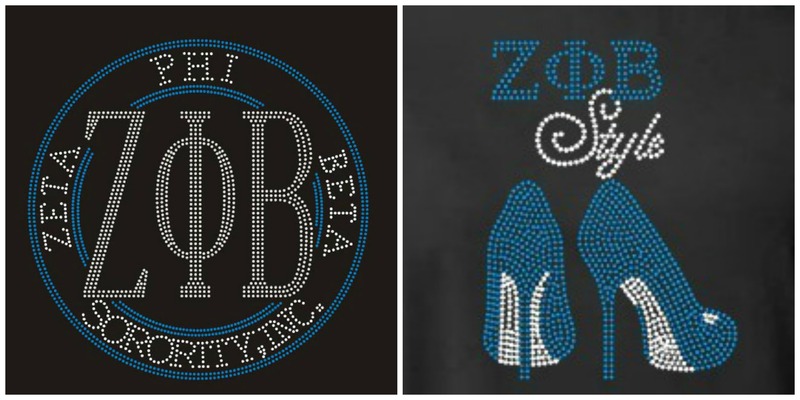 Prime Heritage Gifts offers the most sought after Zeta Phi Beta designs on the market. You have the option to choose between ladies’ fitted and unisex T shirts in either short or long sleeves tees and sweatshirts. CLICK HERE to view chart for your size selection.